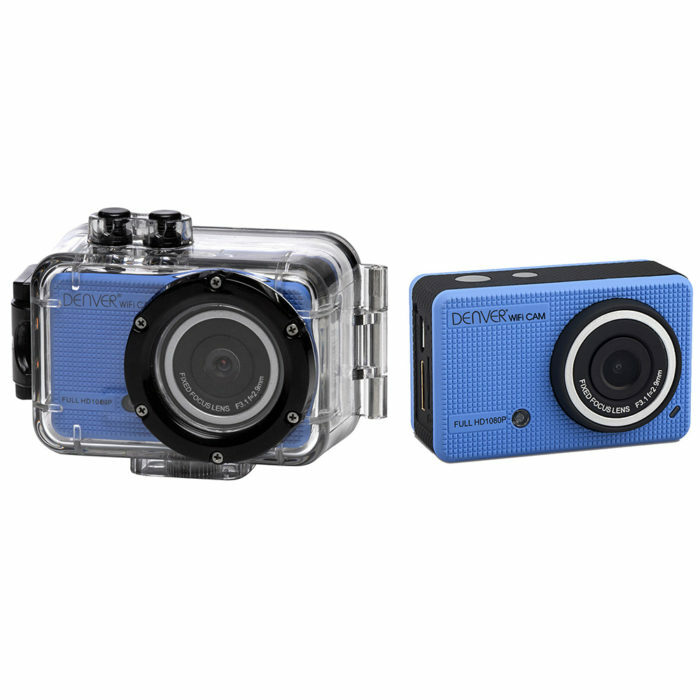 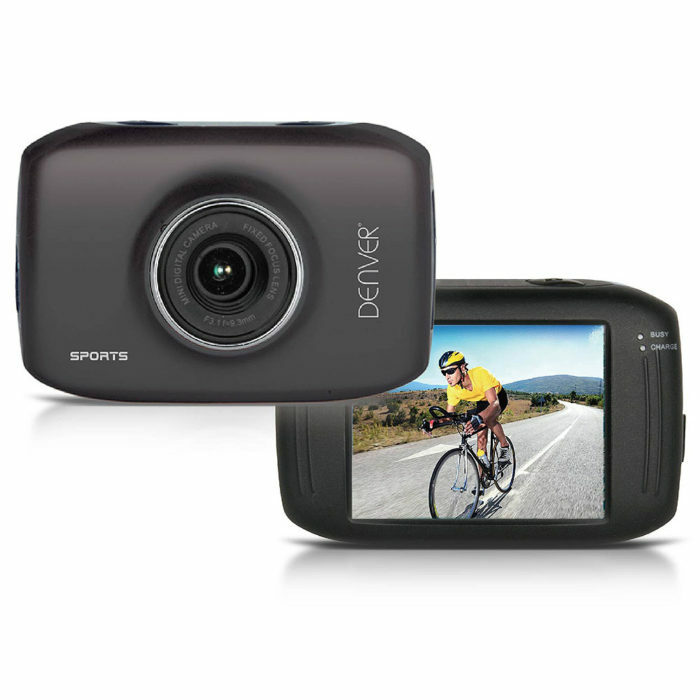 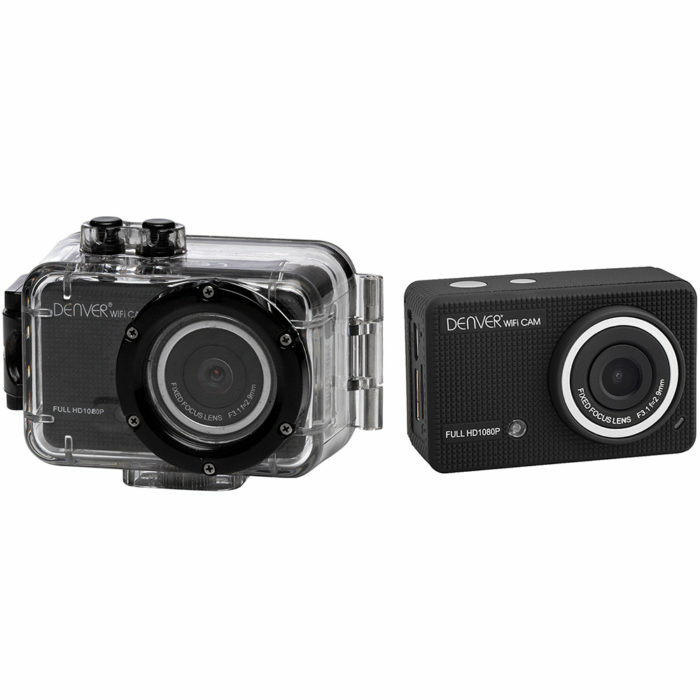 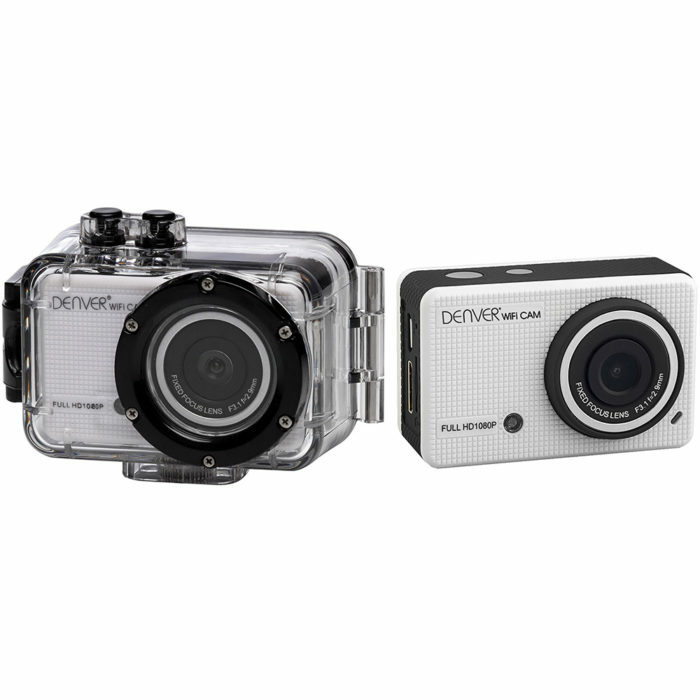 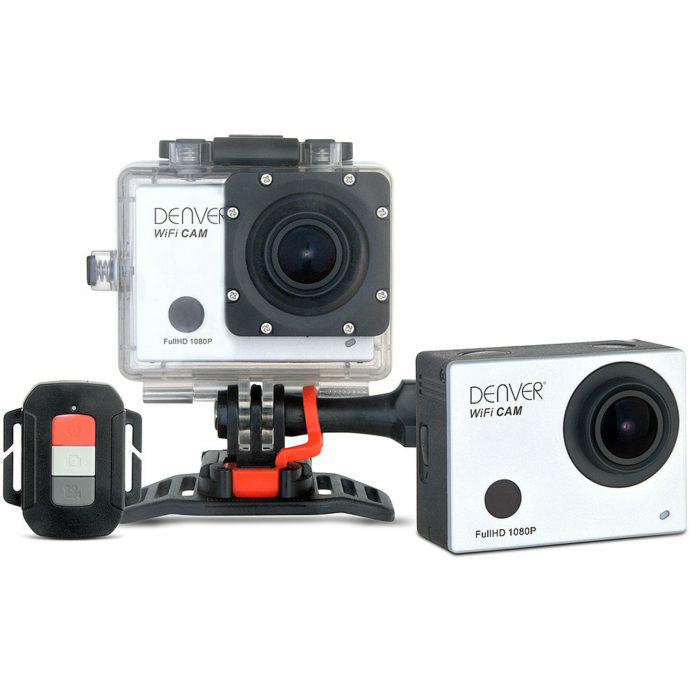 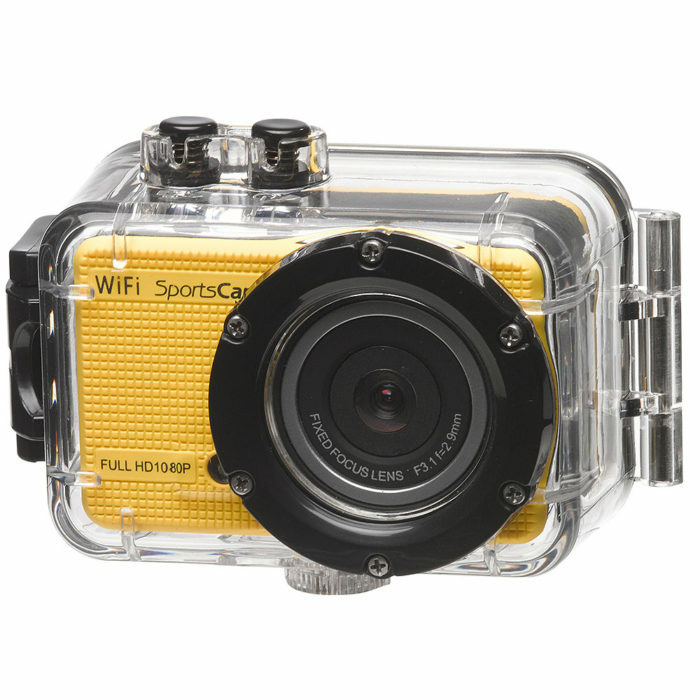 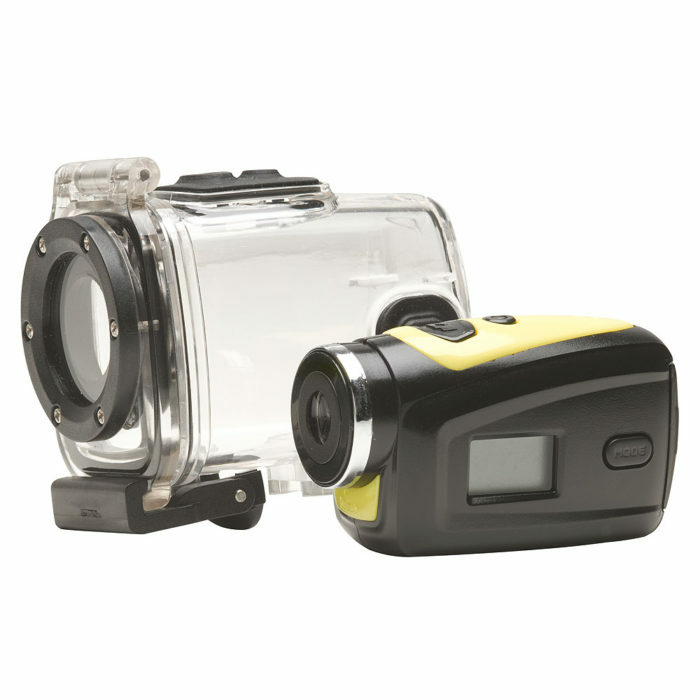 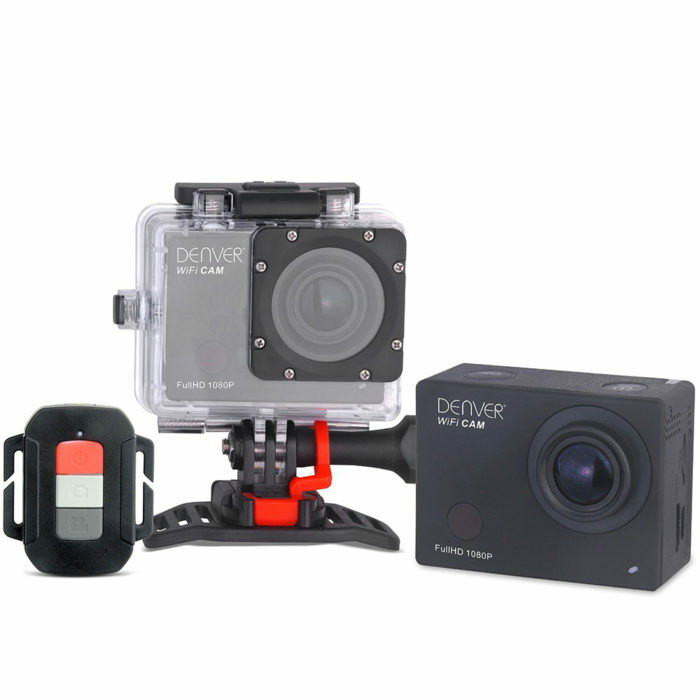 Our action camera & helmet camera section has many highly flexible cameras perfect for capturing most sporting activities in a movie or in still shots. 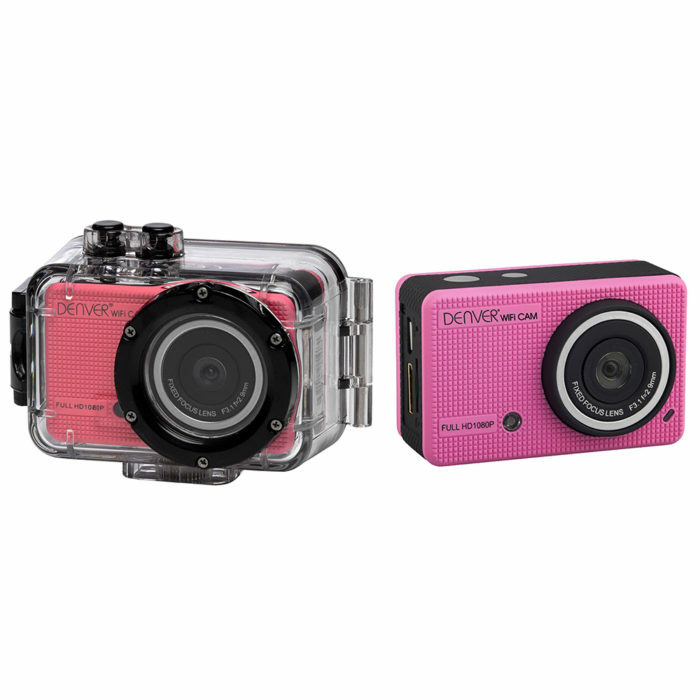 Many of our action cameras come with several fixing points including a helmet camera mount, handlebar mount or even waterproof cases. 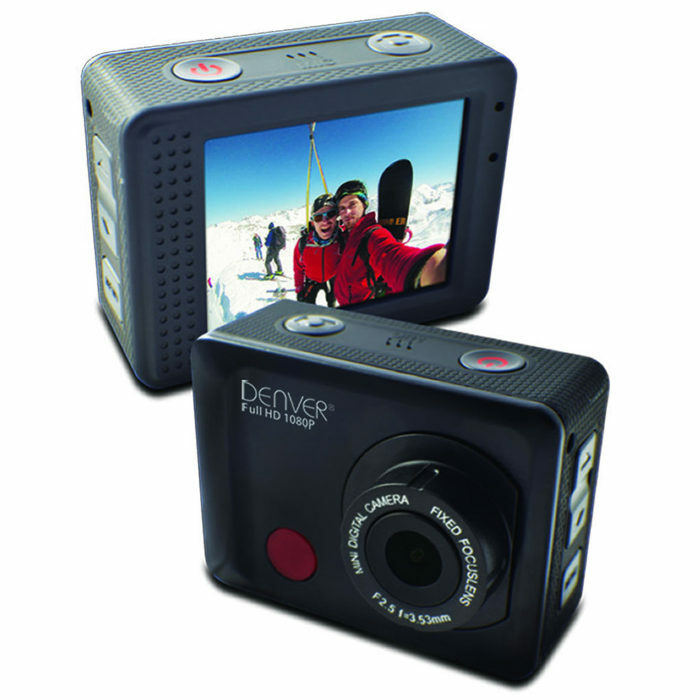 Some have digital displays for checking out your photos & some don’t. 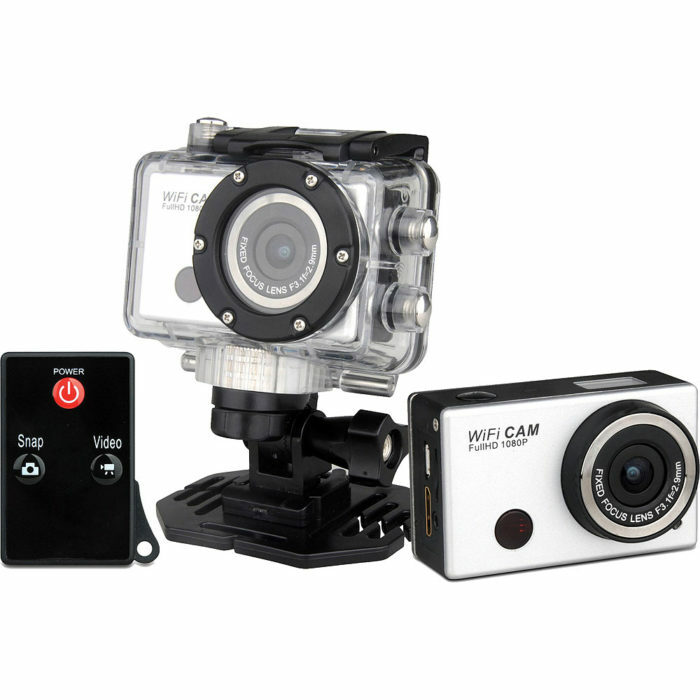 Some are Hi Def and some aren’t … and all have differing specifications, so just ask us if you have any questions.